Probably the most innovative M+E design eliminating access panels within the entire 8,000 m² front-of-house retail spaces. 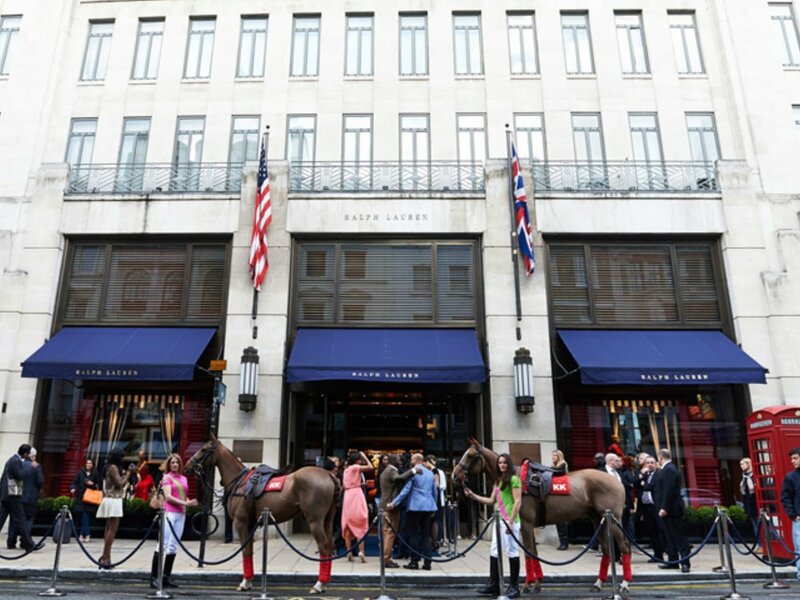 dsa ENGINEERING provided the complete renovation of this building on London’s most prestigious shopping street into four floors of luxury retail space for the Ralph Lauren flagship shop and administrative offices above. The design incorporates additional lifts, “themed” retail spaces based upon English Country Houses (e.g. The Trophy Room, Billiard Room, Lady’s Boudoir, etc) and an extremely innovative air conditioning system that requires no access within the ceilings at all.